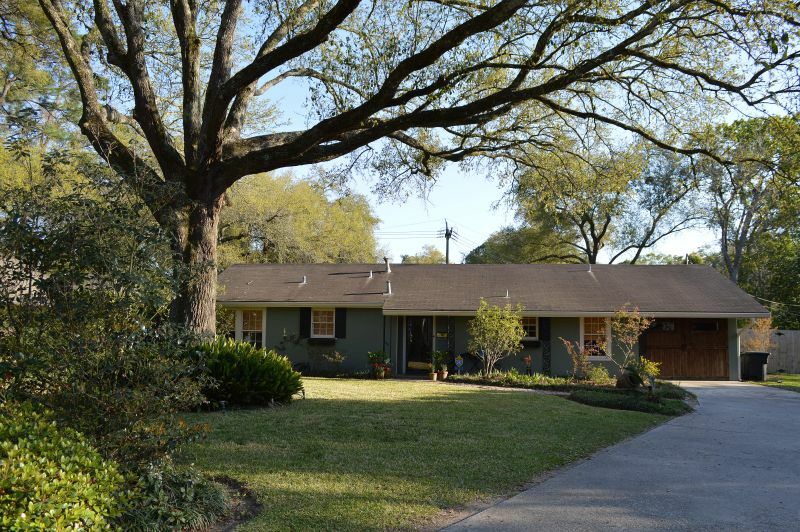 What a location so close to everything in Hundred Oaks, Garden District and Mid City. Step inside and the picture window grabs your attention immediately to the expansive back yard. Home has great flow with the kitchen, dining, living room and back screened porch all adjacent to one another. Bonus room off of the kitchen is currently being used as an exercise room but could easily be a guest room, kids playroom or nursery separate from the rest of the house. Down the hall and to the right is the master suite complete with dressing area and walk in closet. This room is made even more beautiful by the double doors that lead onto the backyard garden spaces. Back yard is large, completely fenced, has new landscaping and is accessible from both the master bedroom and the screened porch. You will want to see this home in person. Schedule your appt today. ← Absolutely Great Location on Abelia!! !